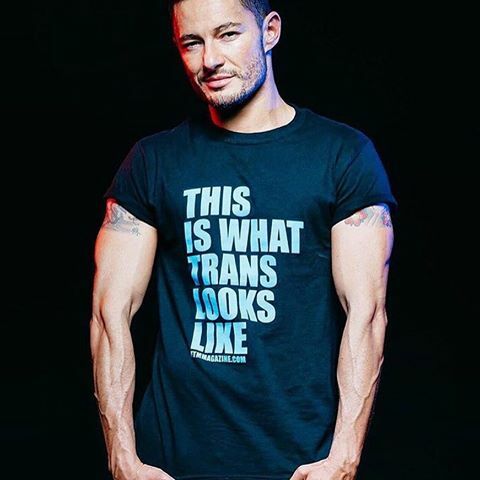 Brit trans activist and filmmaker Jake Graf talked to queerguru for P.T.V. on the day of the launch of his latest movie Headspace. He released it to mark LGBT History month, and it is a powerful and somewhat disturbing insight into the daily trials and tribulations that trans people have to deal with that most other people do not give a second thought. Since its release, and this interview, the film has clocked up over 1 million views in the space of a little over 24 hours . It so deserves to be seen by as many people as possible, but before you check it out, see what Jake has to say about it all in our exclusive interview.